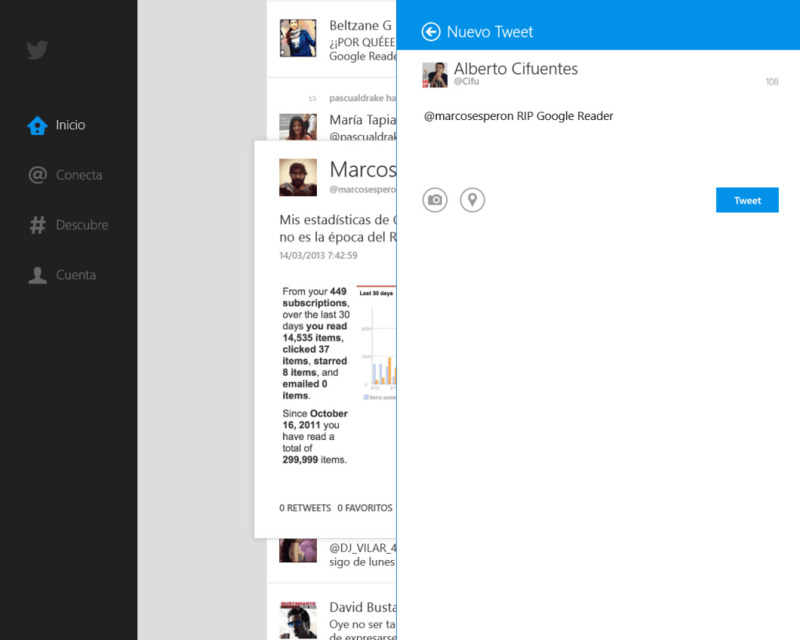 Twitter for Windows 8 is the official Modern UI app. 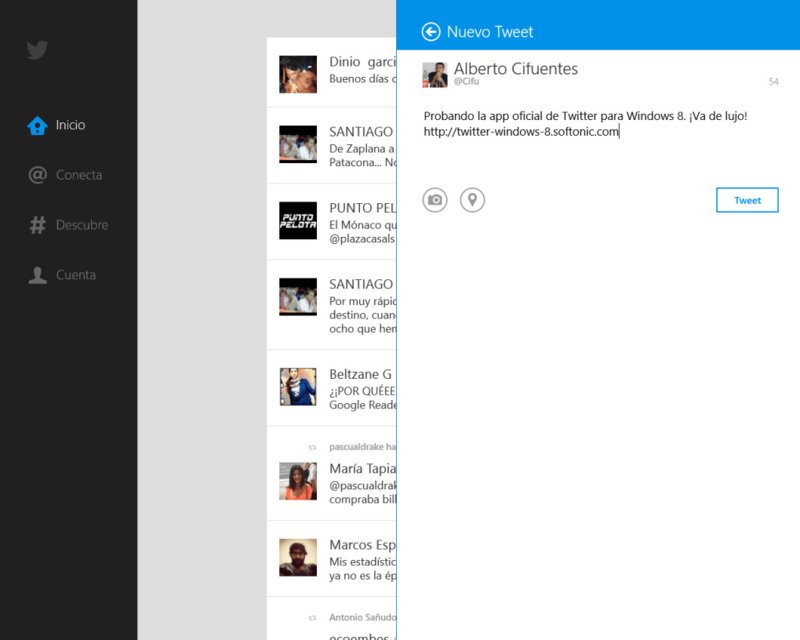 Now you can experience Twitter with a Windows 8 look and feel. 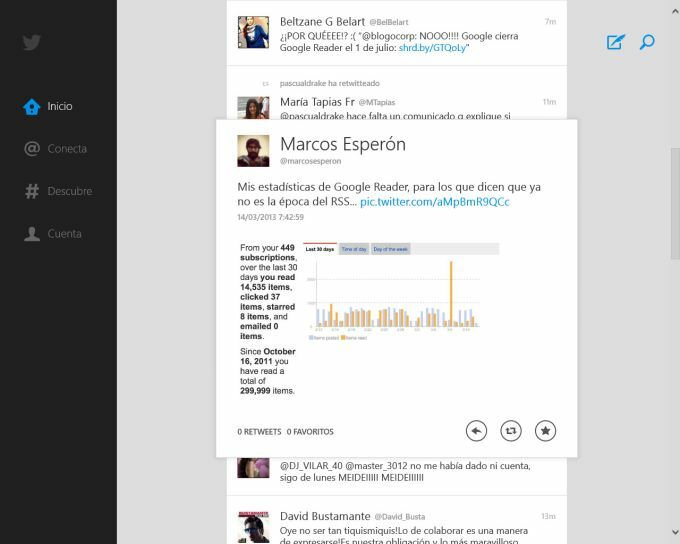 Twitter for Windows 8 does lack a few features found in the web and mobile versions, but is still useful for most Twitter users. 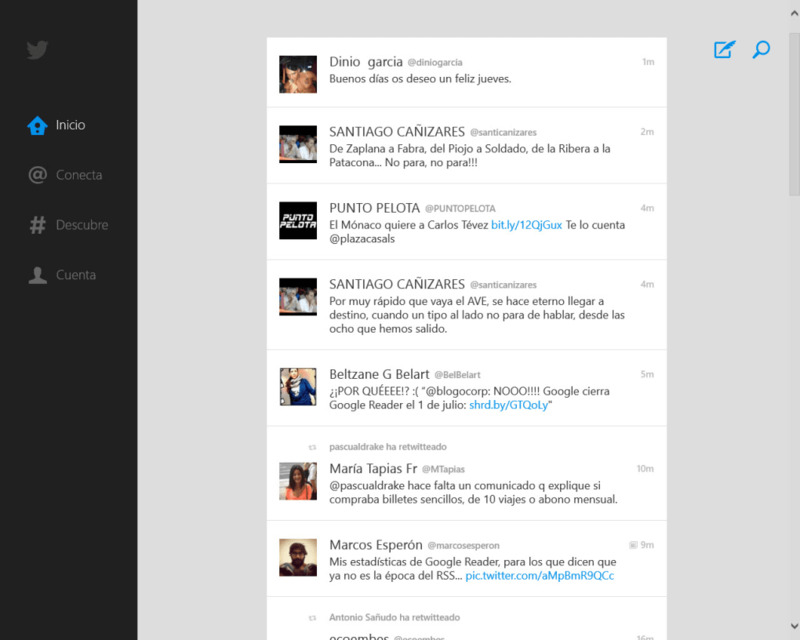 As expected Twitter for Windows 8’s functionality is the same as on the main Twitter site. 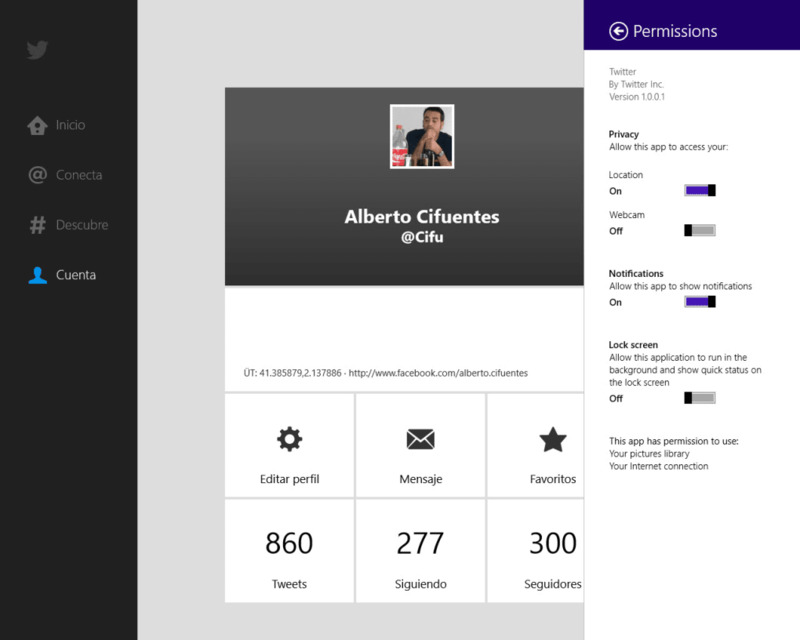 There are separate pages for the home feed, connections, discover, and personal profile. 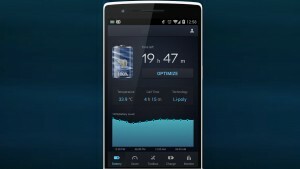 You can also tweet or search from anywhere in the app. Clicking on an individual tweet will enlarge it, showing conversation history, retweets, favorites, and time stamps. Clicking on another tweet in a conversation will take you to a separate page. This comes off as rather unnecessary as it would make more sense if you stayed on the overlay you’re currently on. 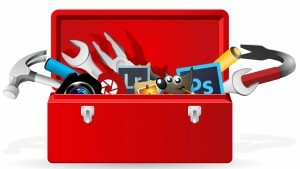 If a tweet includes a link clicking on it will switch to a page displaying the website or media. 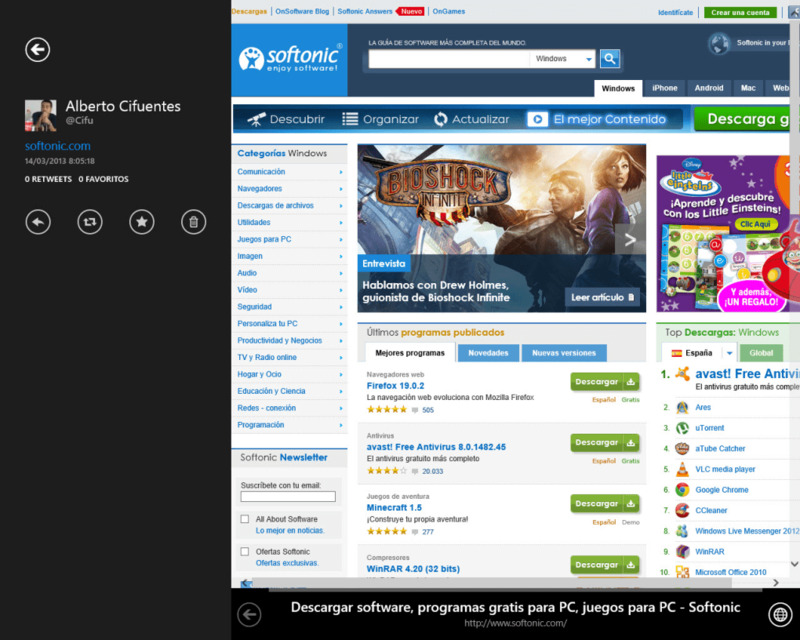 You can also open websites in your default web browser, which is very convenient.There are issues regarding mentions. 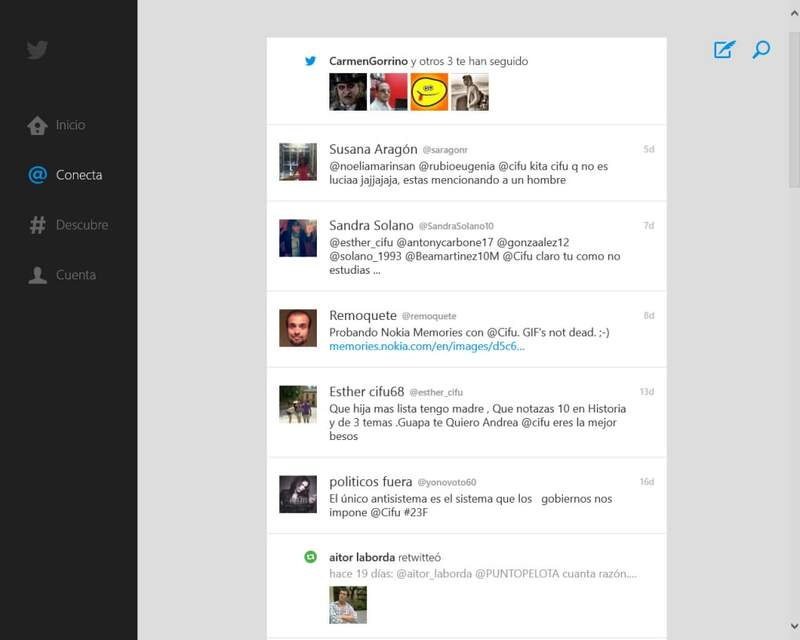 Twitter for Windows 8 lacks a pop-up to find people you follow. Instead you have to type their Twitter name when mentioning them in a new tweet. 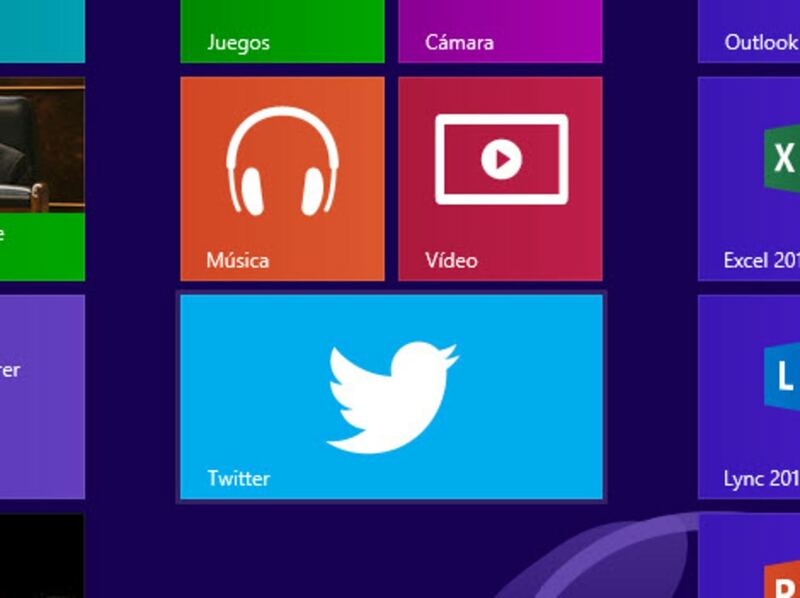 You must use their exact Twitter handle or Twitter for Windows 8 will not link to the correct account. You have to hit reply even for new conversations to avoid this glaring oversight. On the plus side when you receive mentions a large notification will appear in the upper right corner for a few seconds. This is a nice way to keep informed when someone directly contacts you. 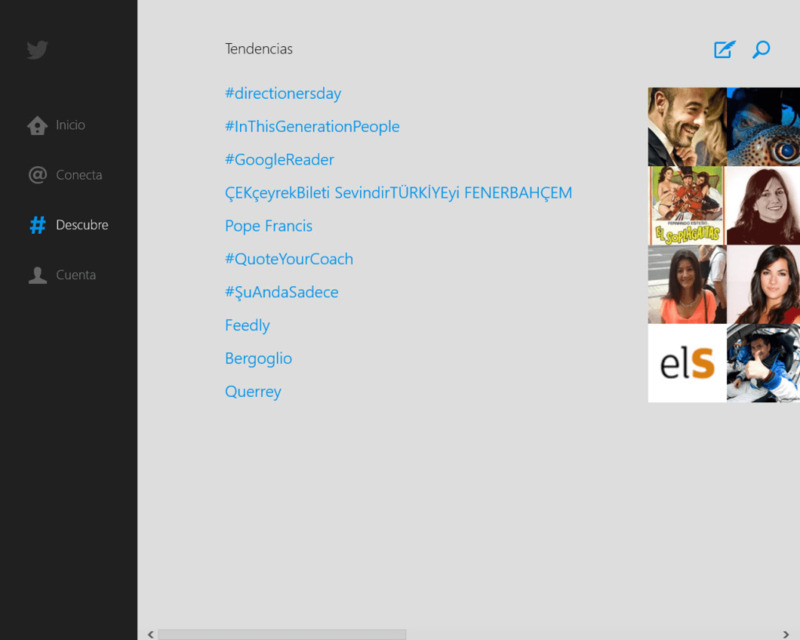 Twitter for Windows 8’s usability is easy to understand for current Twitter users. 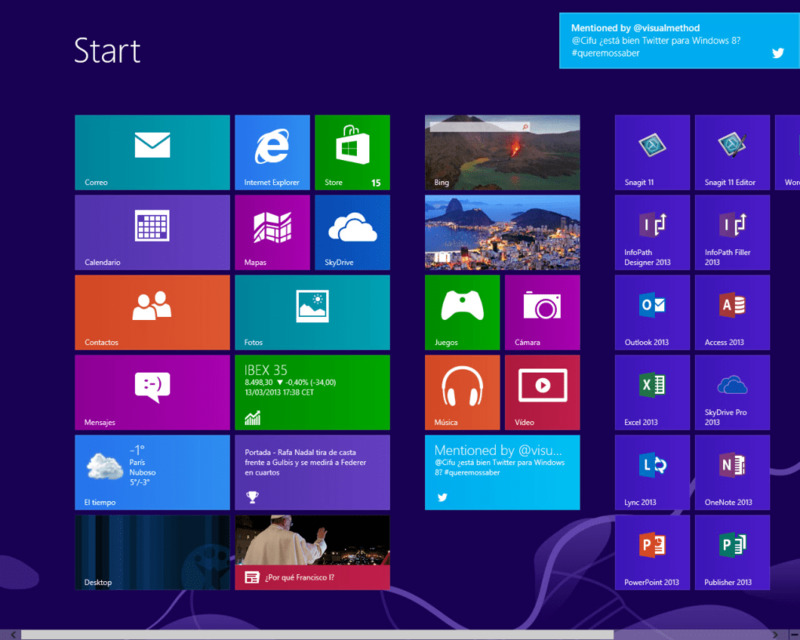 The Home, Connect, Discover, and Me buttons are all on the left side. New tweets and search buttons are displayed in the top right corner. 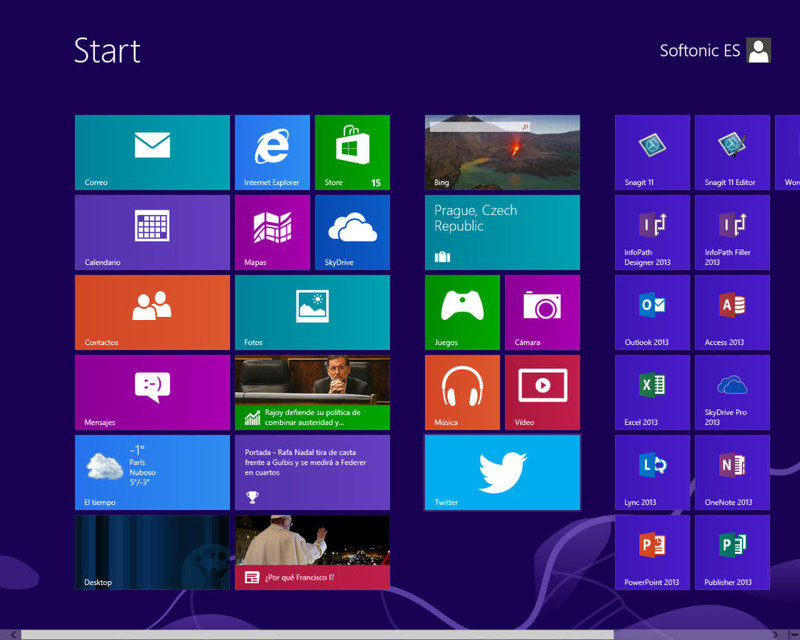 There is a lot of unused space, which easily could have been filled with larger buttons or menus. 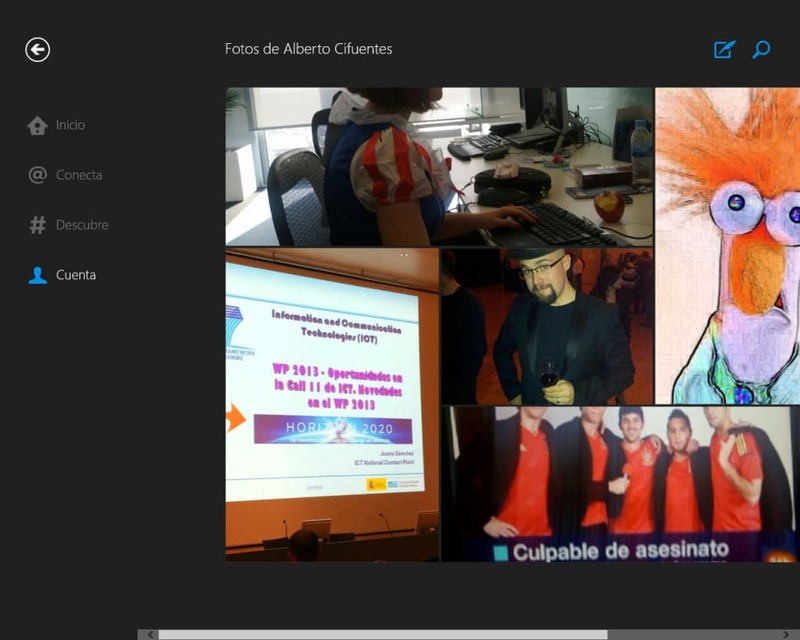 The Home and Connect pages are presented vertically, while the Discover and Me pages are horizontal. 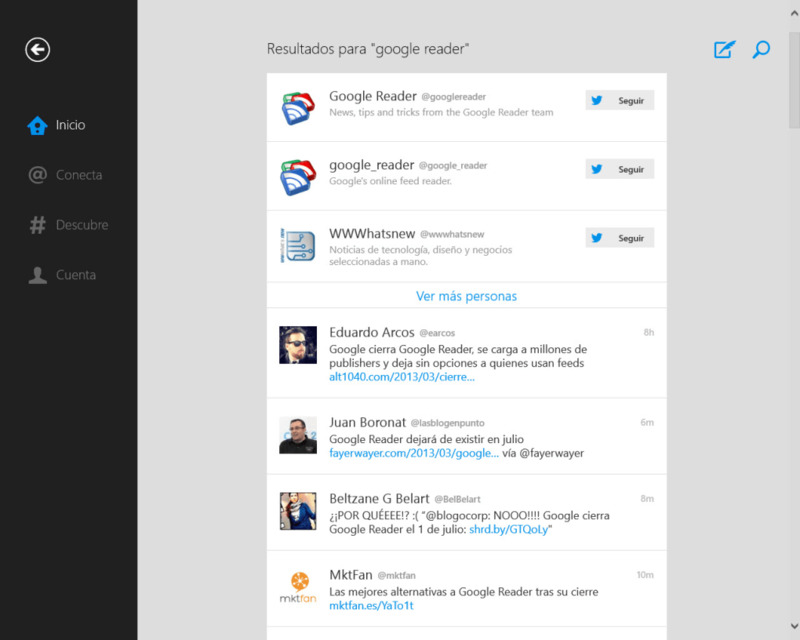 In Twitter for Windows 8 all pages can be controlled with scroll bars or via mouse wheel. The horizontal pages include a view more button to find new tweets or view image galleries. The layout is passable at best and feels better suited for touch controls, rather than a mouse and keyboard.A strange aspect of the interface is a lack of a log out button. 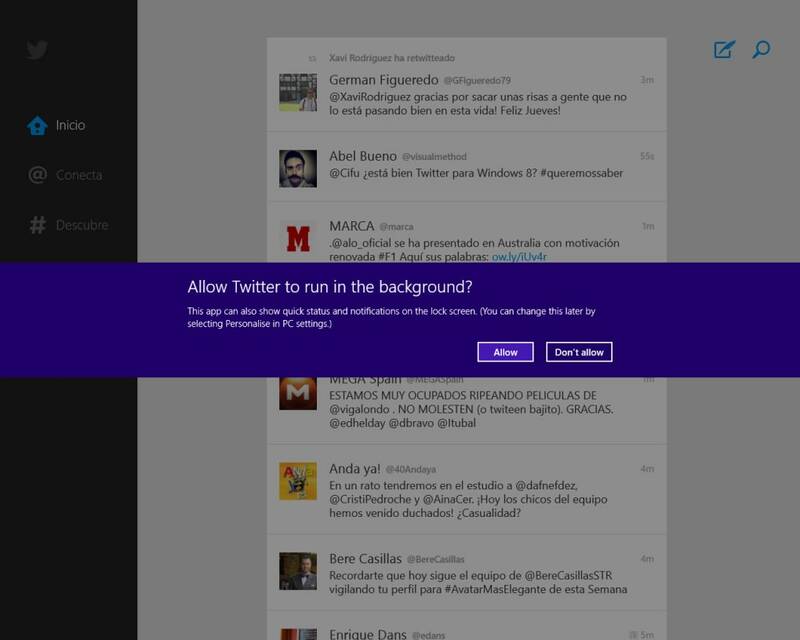 This is because you can only authorize a single account with Twitter for Windows 8 at a time. Even if you revoke access to the app there's no option to switch to a different account. 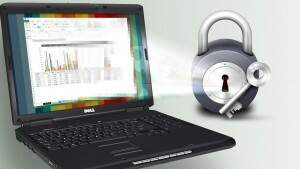 You will need to completely deauthorization and reauthorize another account. 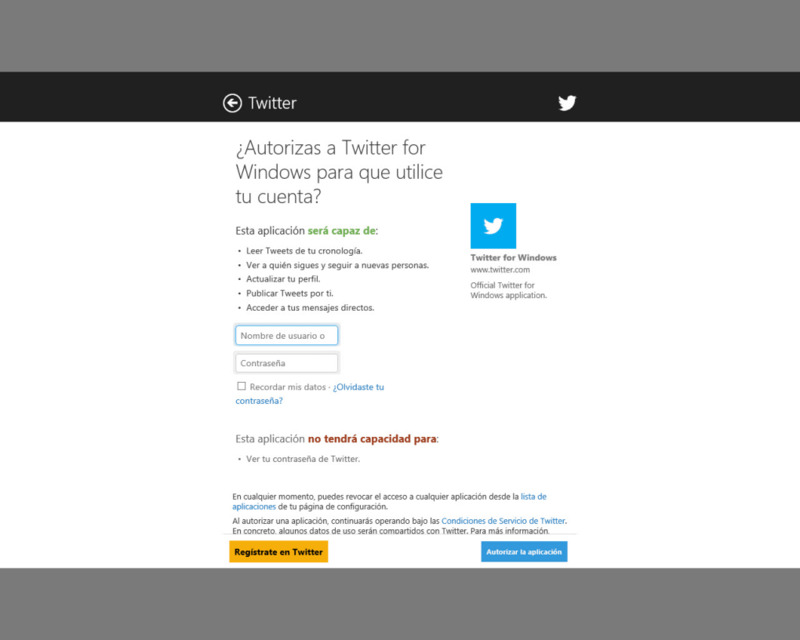 It is very annoying to jump through hoops like this, especially if you want to use Twitter for Windows 8 for multiple accounts. 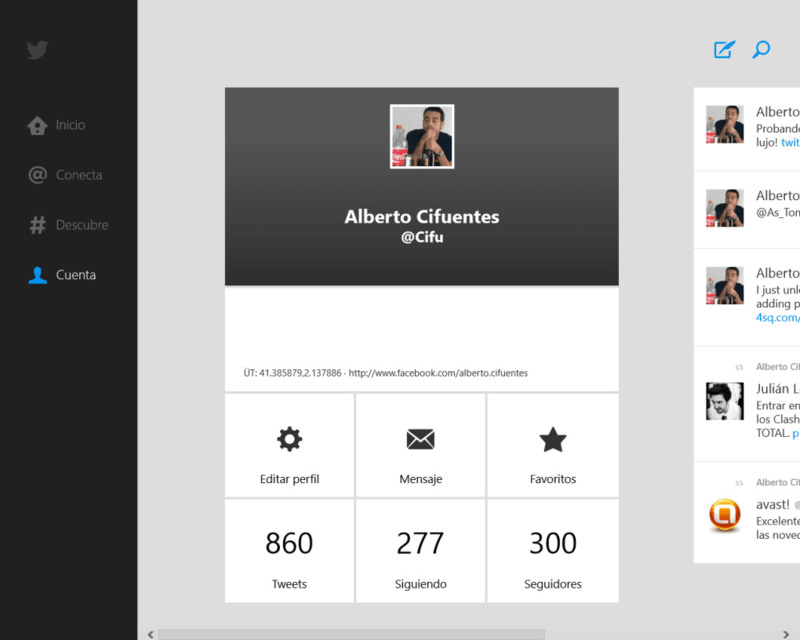 Twitter for Windows 8’s appearance mixes the look of the Twitter site with the feel of a Modern UI app. Mellow blue, black, and white is nearly all you’ll see. 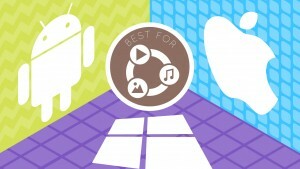 This is because custom backgrounds will not appear in Twitter for Windows 8.Twitter for Windows 8 does have a few slow down and hiccups, mostly when trying to refresh many tweets after idling. 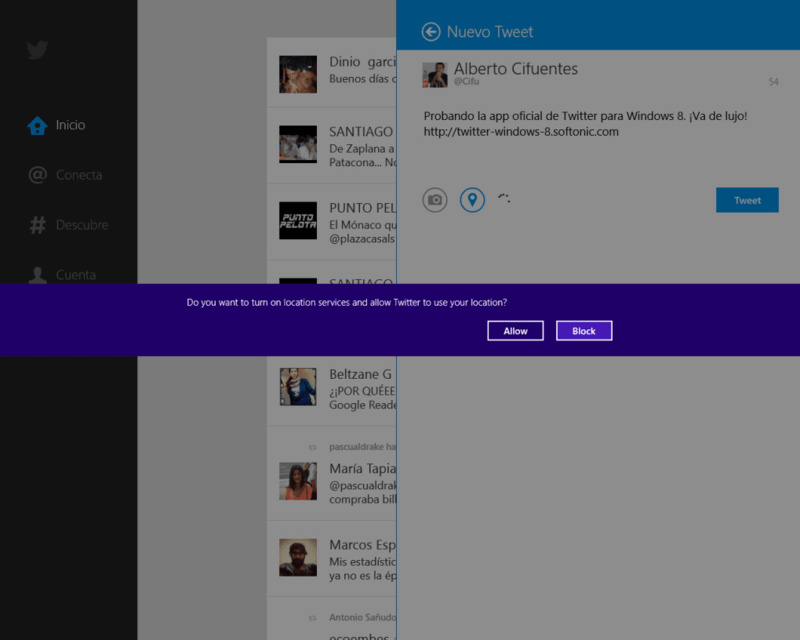 You can experience tweet limit errors when using Twitter for Windows 8. 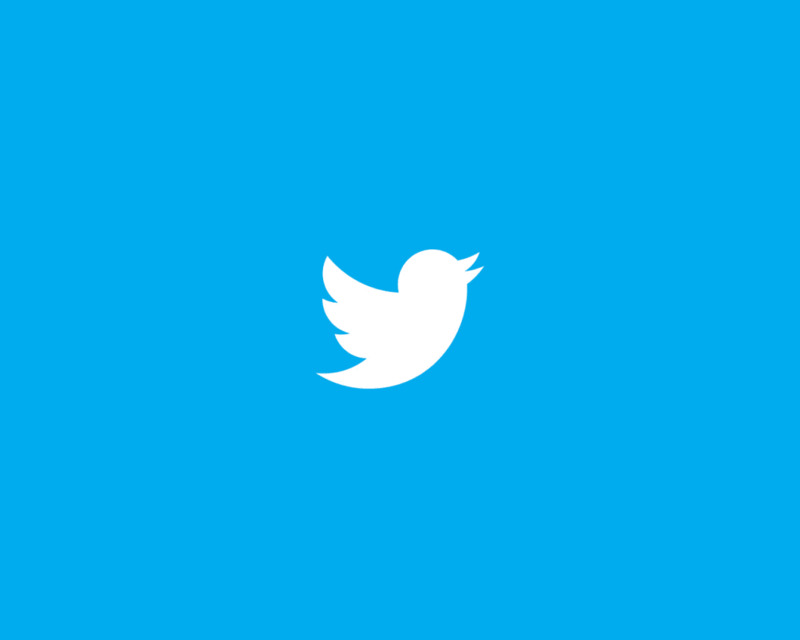 Twitter typically puts hourly and daily tweet limits of third party apps. 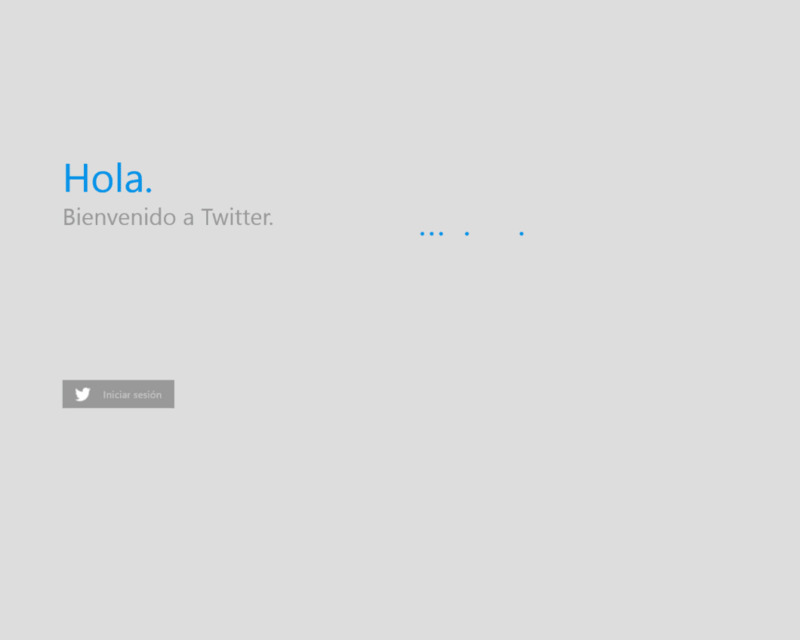 This is strange as Twitter for Windows 8 is meant to be an official first-party app, yet is treated as a third party app. 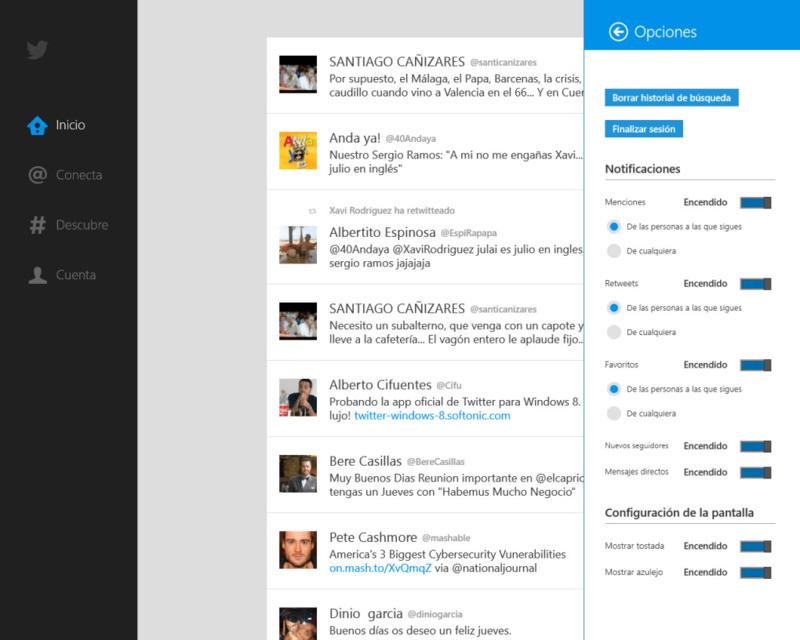 What do you think about Twitter voor Windows 10? Do you recommend it? Why?